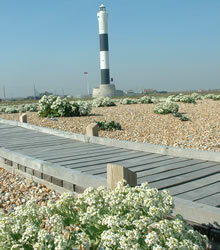 The communities of plants and animals living at Dungeness are unique, precious and exceptionally fragile. 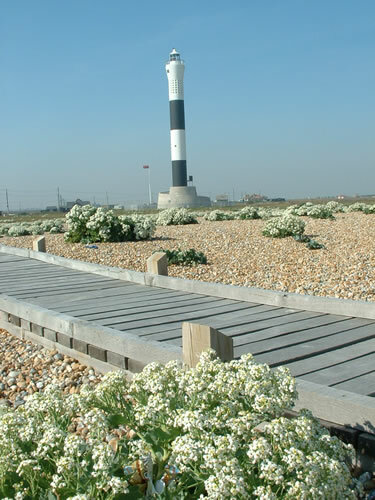 The diverse wildlife, complex land form and sheer size of Dungeness make it one of the best examples of a shingle beach in the world, home to many uncommon plants, insects and spiders. It is also a great place to see migratory birds in the spring and autumn. Dungeness has been designated as a National Nature Reserve (NNR), Special Protection Area (SPA) and a Special Area of Conservation (SAC). It is home to 600 species of plants which is a third of all plants found in the UK. The National Nature Reserve stretches across Dungeness to encompass the vast RSPB reserve and is intended to help protect the landscape and its wildlife. To find out more about National Nature Reserves in Britain you can visit the Natural England website. 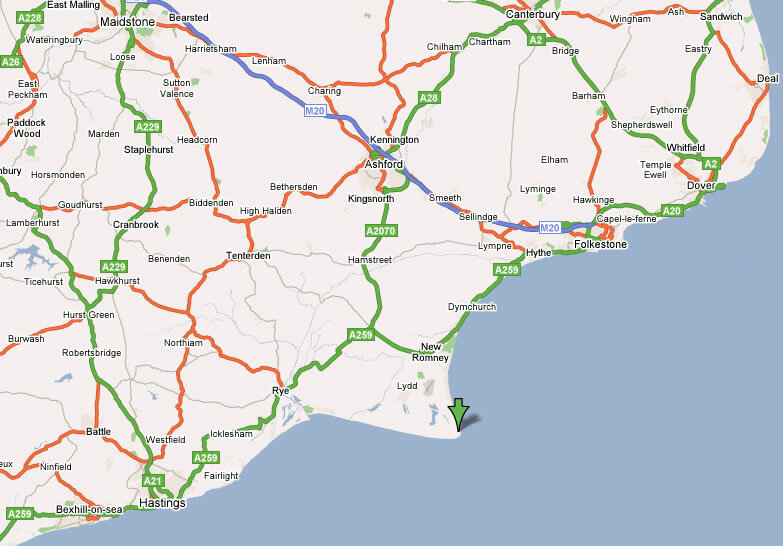 If you come to visit please help look after Dungeness by only driving on the roads, not on the shingle and walking on the established footpaths and roadways. Click here if you would like to contact the Romney Marsh Countryside Partnership. If you’d like to find out more about what the project does you can also visit our website. 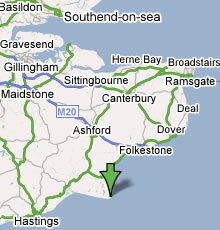 Dungeness holds a special place in the hearts of local people - please respect their privacy.